Lane Cove is an affluent suburb on the lower North Shore of Sydney located 9 kilometres northwest of the Central Business District, in the local government area of Lane Cove. Its proximity to the city proximity, abundant bush land and the meandering Lane Cove River alongside a vibrant, village atmosphere makes Lane Cove a very desirable suburb to live. 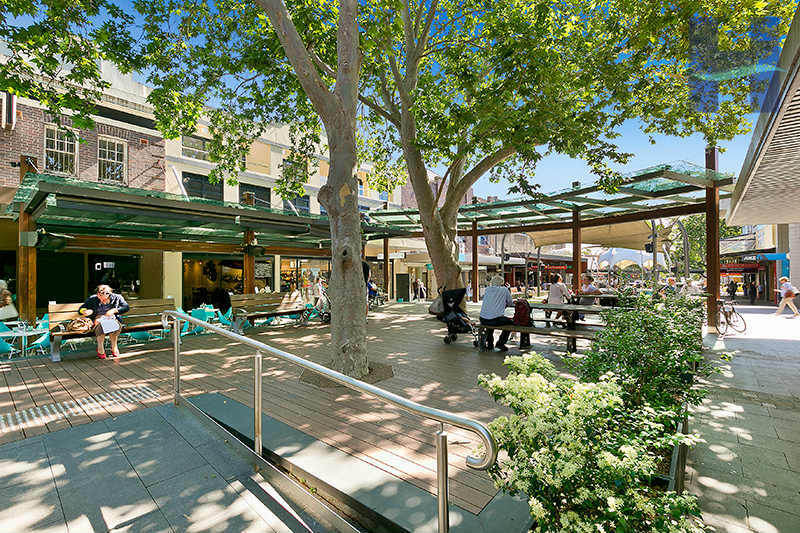 Lane Cove is a family-oriented suburb well serviced by schools, shops, cafes, restaurants, medical and dental services, recreational facilities and public transport. Lane Cove properties include luxury apartments, stunning mansions and large family homes that are very well connected to the city and outer suburbs via an extensive freeway system, bus network and cycle path. Currambeena School - an independent primary and preschool. Lane Cove Public School – is a primary school established in 1876, that educates around 800 students. St Michael's School - a Catholic primary school, established in 1922. St Ignatius College Riverview, a private Catholic boys school high school. Lane Cove has many Community and Cultural groups including the Lane Cove Youth Orchestra, Lane Cove Concert Band, Lane Cove Girl Guides and Scouts, Lane Cove Art Society, Lane Cove Dance Academy, Lane Cove Music and Cultural Centre, Lane Cove Historical Society, Lane Cove Theatre Company and the Lane Cove Bushland and Conservation Society. The sporting facilities of Lane Cove are extensive and include Pottery Green Oval, Blackman Park and Tantallon Oval which are all used by the Lane Cove Cricket Club and Lane Cove Rugby Club. Longueville Sporting and Bowling Club and the Lane Cove Country Club includes a restaurant, 9 hole golf course and tennis courts providing outstanding facilities for the area as well. Lane Cove Aquatic Centre contains a 50-metre swimming pool, a 25-metre swimming pool, a substantial shallow pool and waterpark for toddlers and young children and a well equipped gym with sauna, spa and a kiosk. With 16% of the suburb devoted to public recreational areas as well a large amount of bushland it is no wonder that Lane Cove is such a popular suburb.